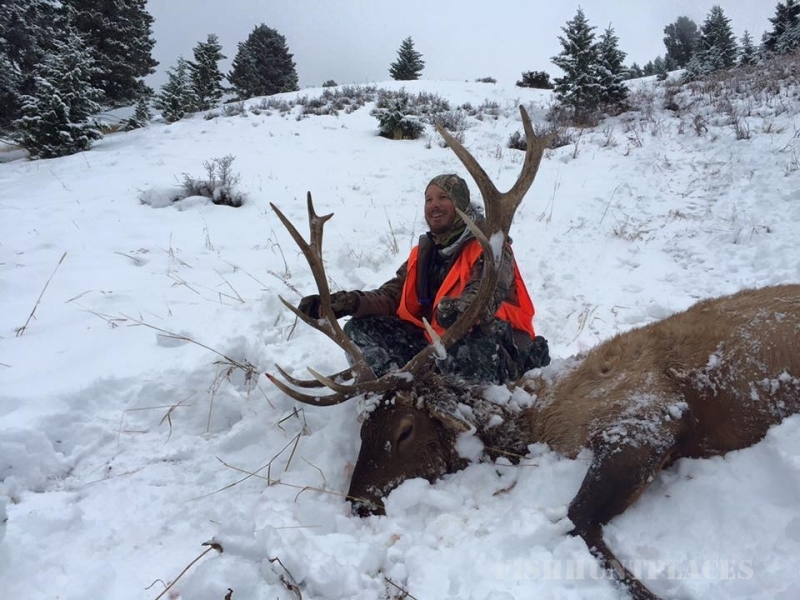 We'd like you to come to Montana for the outdoor adventure of a lifetime! 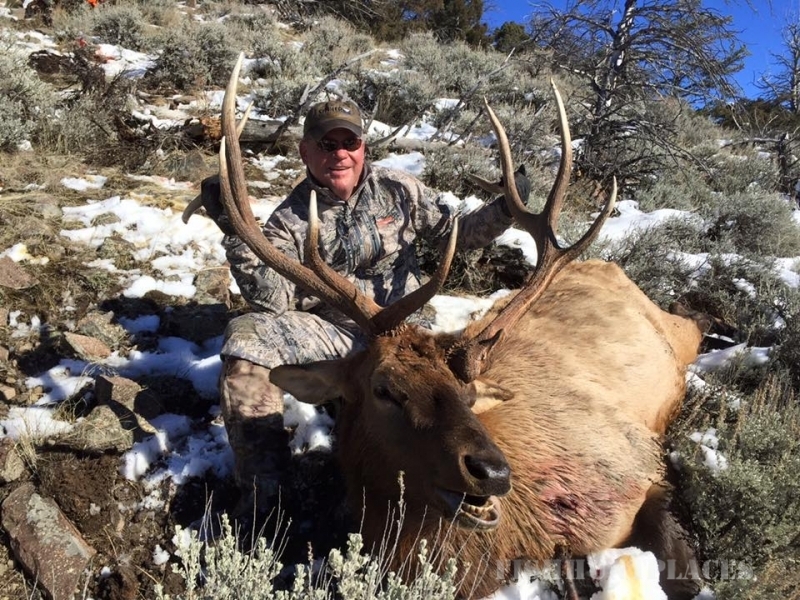 Join Adventures Outfitting for memorable backcountry hunting and pack trips, private ranch hunting, river and backcountry fishing and horse rides. 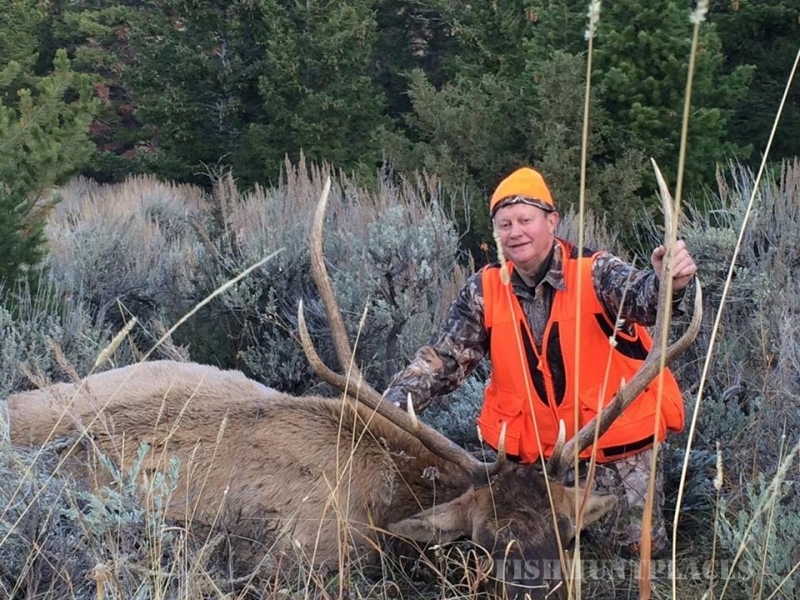 Adventures Outfitting offers some of the finest fair chase big game hunting in Montana. 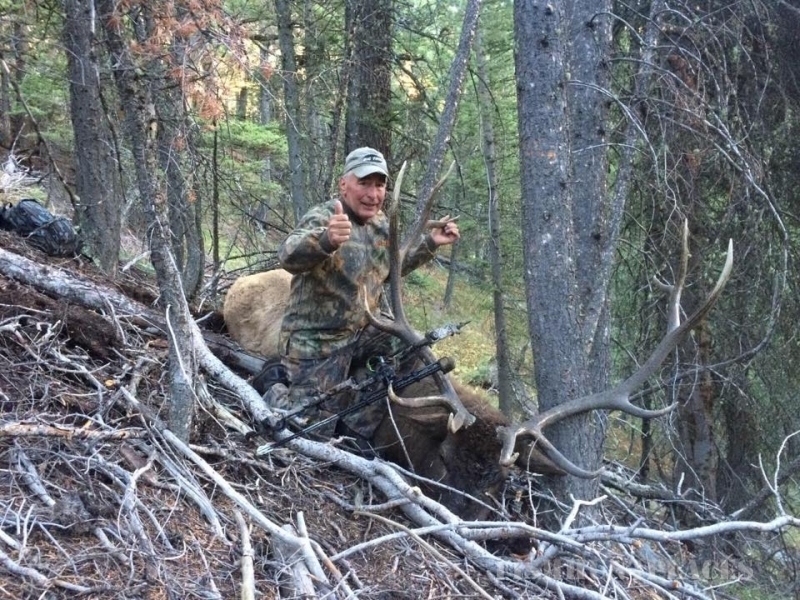 Elk hunts are our specialty. 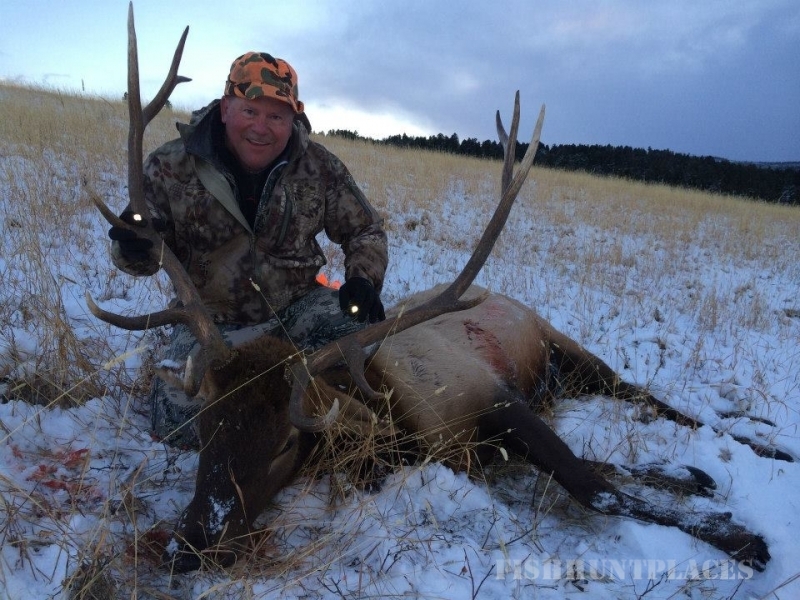 Come with us on a early season archery elk hunt during the rut or a rifle hunt during the general season. 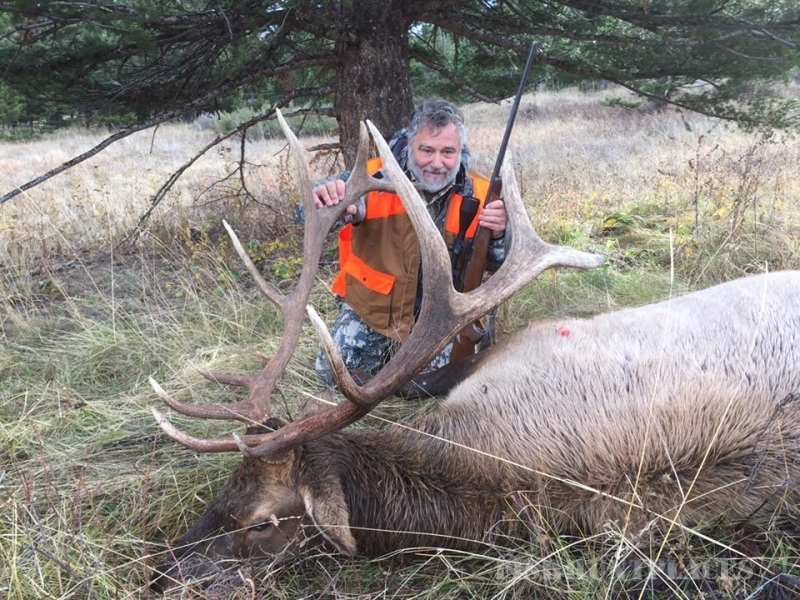 Hunts are conducted in either the Lee Metcalf Wilderness or on our exclusive ranch lease in Southwestern Montana. Join us on a summer pack trip and experience the beauty of the backcountry in the Lee Metcalf Wilderness or Yellowstone National Park. 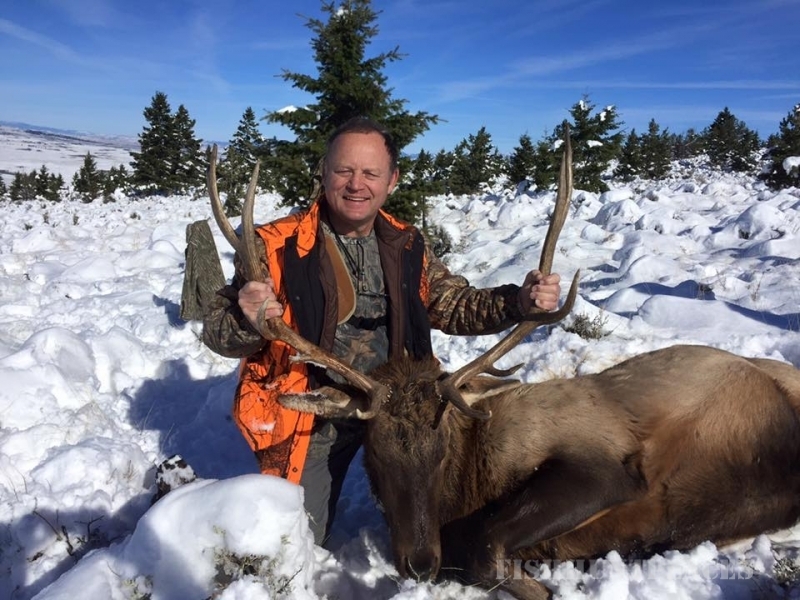 Based upon your interests, we can personalize a trip just for your group, including horseback riding, fishing, sightseeing or just relaxing in the peaceful splendor of the backcountry. Our trips are family friendly, so re-connect with your family, friends and relatives in Montana this summer! Southwestern Montana, home of Adventures Outfitting, is also home to some of the most coveted trout waters in the United States. 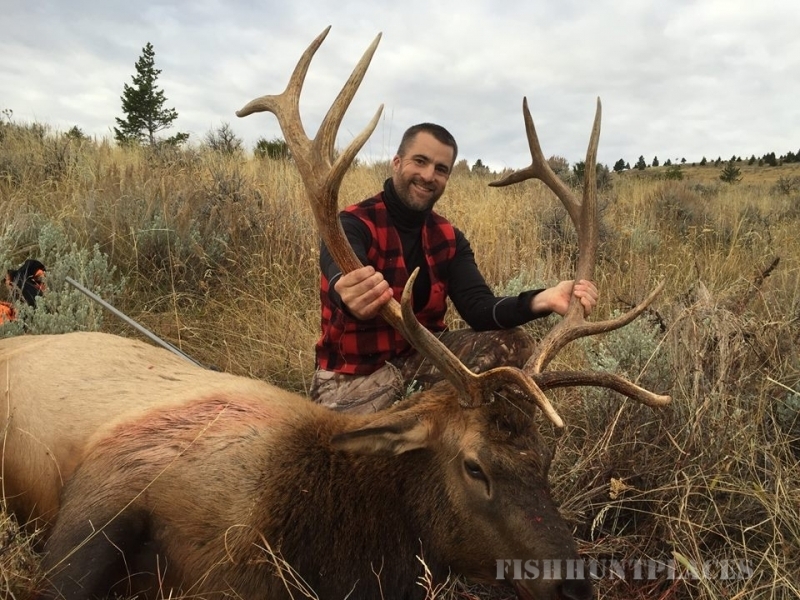 We offer a variety of fishing expeditions, including floating the famous Madison River, wading in search of native cutthroat or exploring a seldom disturbed backcountry lake. 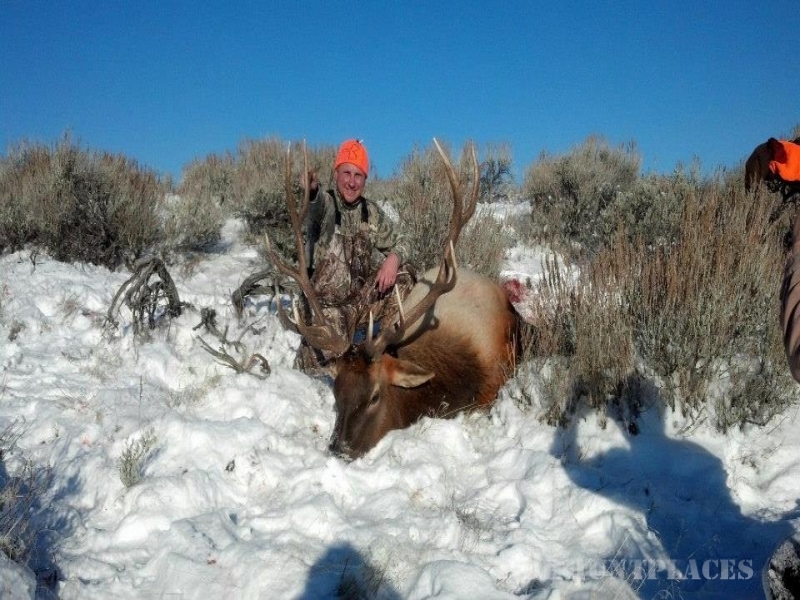 We can help you fill your limit of Montana memories! While you're visiting Yellowstone country, spend a day on horseback with us. Our experienced guides and gentle horses will take you on a trip along the road less traveled. Along the way you'll enjoy the tremendous natural beauty of the Montana backcountry. 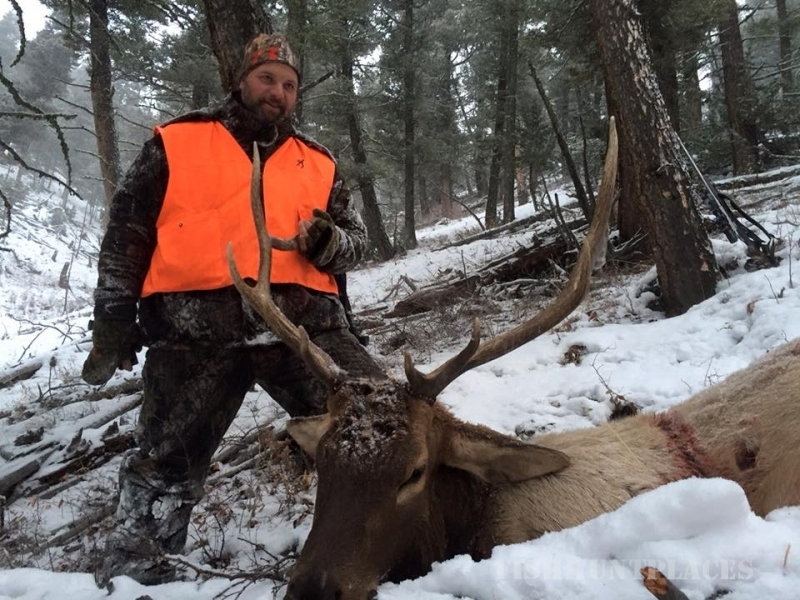 Come with us to experience a ride on the first 4X4 of the American West!